CX University announces today updates to its CX Quotient (CXQ), a measurement tool to benchmark one’s knowledge about Customer Experience (CX) competencies. 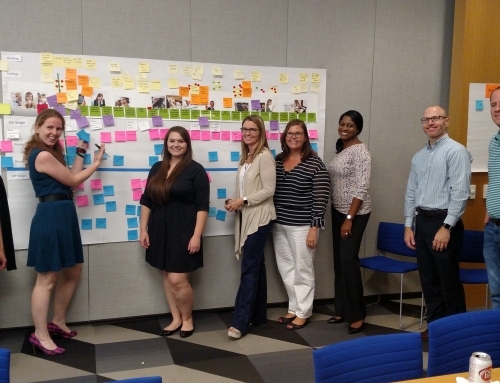 Originally released in 2017, the CXQ underwent testing for statistical validity to ensure the system’s rigor in measuring test-taker’s actual knowledge of CX competencies. The study revealed a validity quotient of +.80, suggesting a strong, positive relationship between the test and the CX behaviors measured. With a validity quotient of .80, the CXQ is very beneficial in measuring CX concepts. CX University’s goal is to affirm this impressive relationship with additional data. Tests are available every day that purport to measure many different competencies. Self-assessments are enjoyable tools used to get feedback on how someone can improve. However, CXU has developed the CX Quotient assessment tool to benchmark your competencies and goes further than the average assessment to ensure its statistical validity. For professionals involved in creating and supporting a Customer Experience environment in their organization, it is important that they can support their claims to CX competency or expertise with a third-party confirmation. Aside from the CXQ used as an aid to distinguish one’s knowledge in CX, professional certification, such as the Customer Experience Specialist (CXS)™certification, can be representative of the practitioner’s skillset. For a limited time, CX University is offering CX professionals an opportunity to take the 30 question CXQ at no charge. Simply click on the link below and complete the assessment. A competency profile and feedback will be received upon completion of the test. 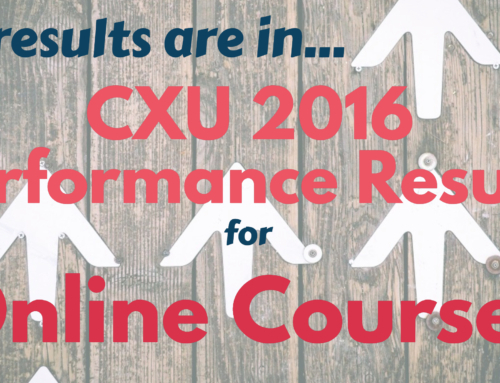 CXQ validity tests have been performed by CX University’s Chief Learning Officer, Sue Mettlen, Ed.D.